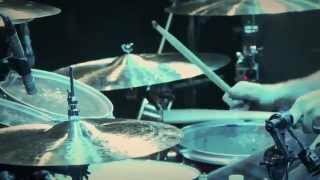 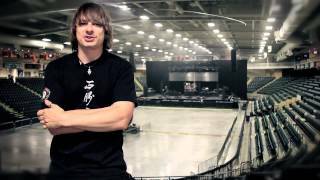 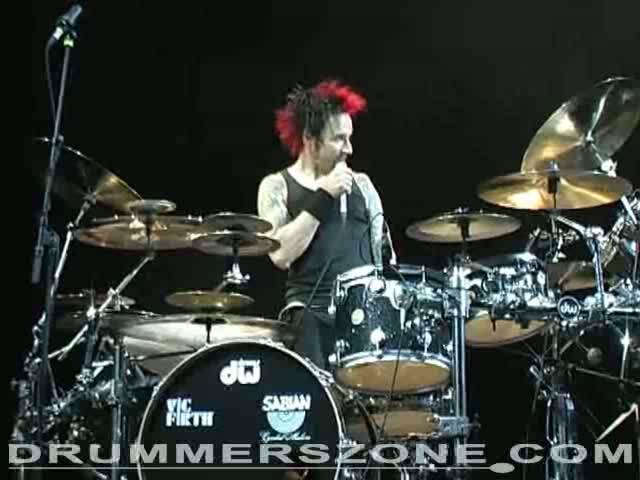 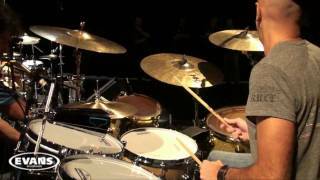 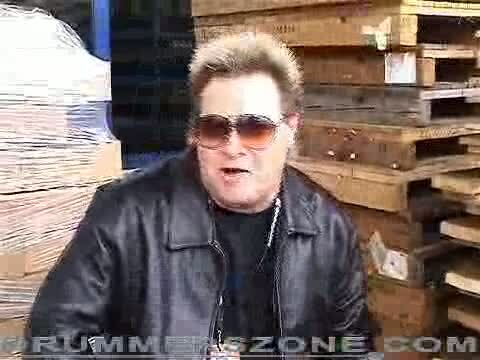 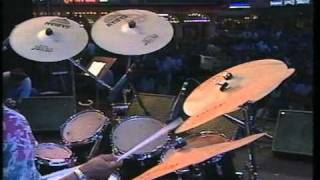 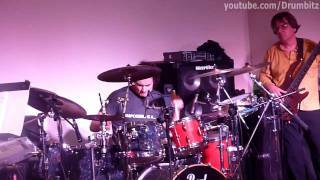 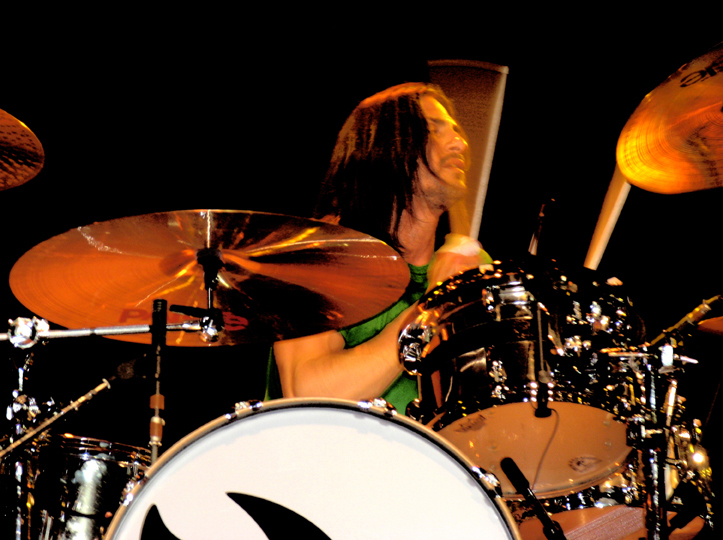 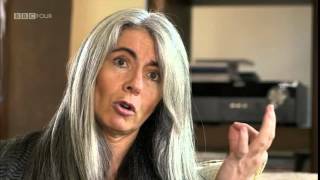 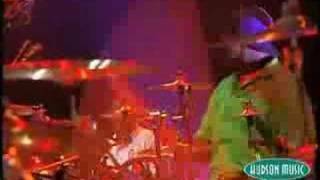 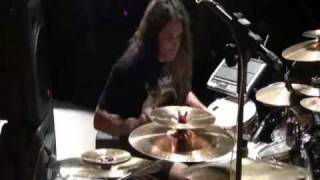 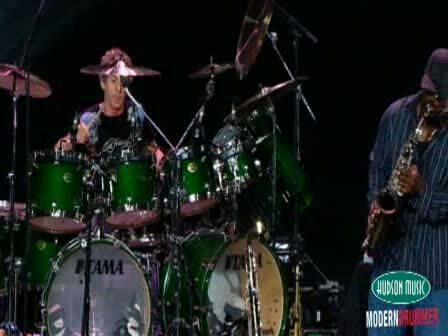 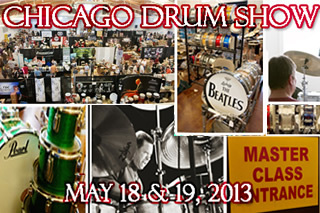 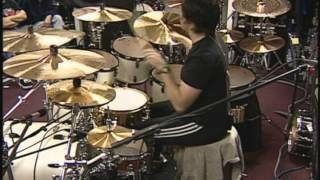 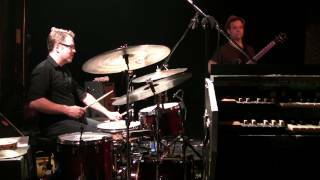 Video interview with Rick Latham during the Adams Drumworldfestival 2008. 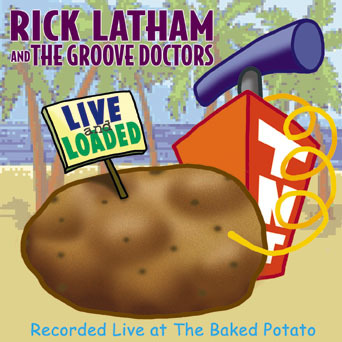 Rick Latham video interview: \"Go back to the basics\"
A funny photo shoot with Rick to go with the video interview, as published here on his Artist Page in the media section. 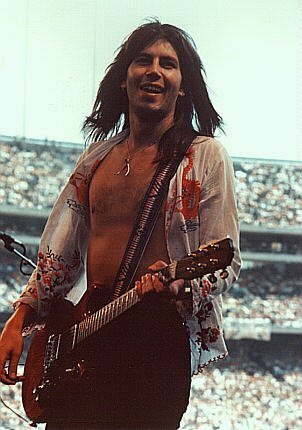 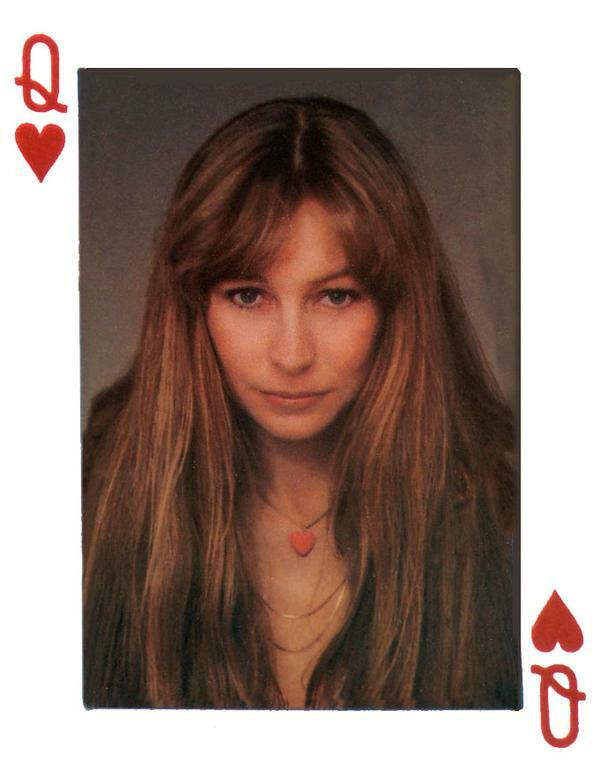 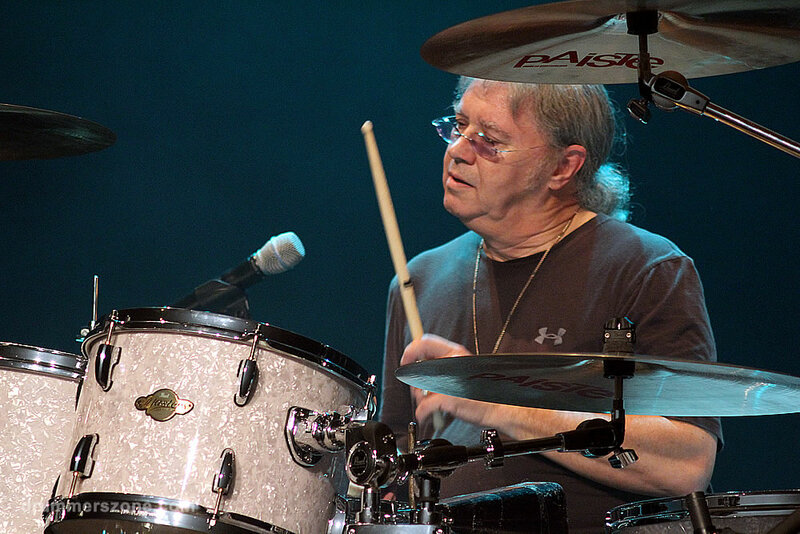 Rick was a featured member of The Edgar Winter Band for nearly a decade with hundreds of stellar performances, including a very special appearance at the 1999 Montreux Jazz Festival. 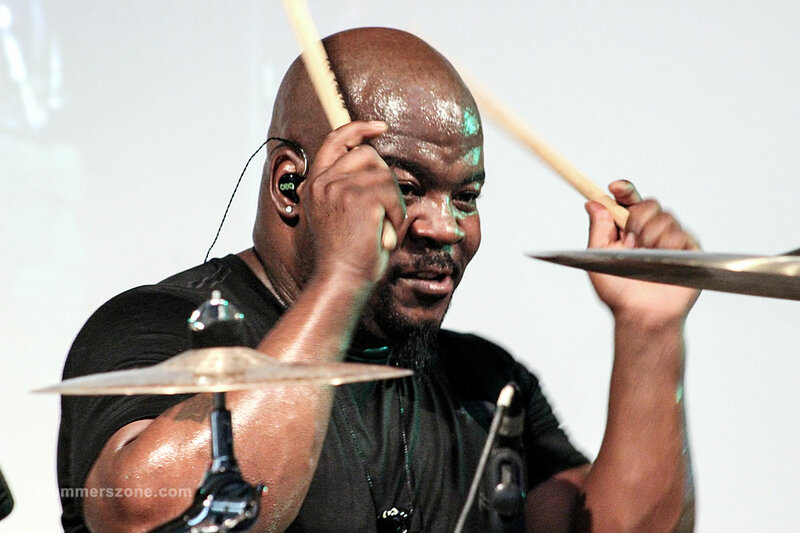 While living in Dallas, before moving to LA, Latham was also a member of R&B bass legend Chuck Rainey�s band - 'Rainey Man.' 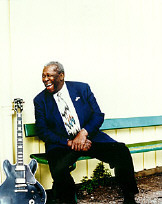 and also performed with such greats as bluesman B.B. 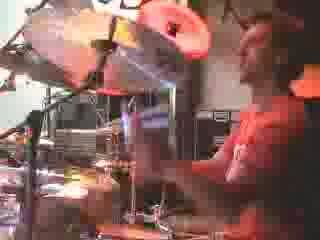 King during this time. 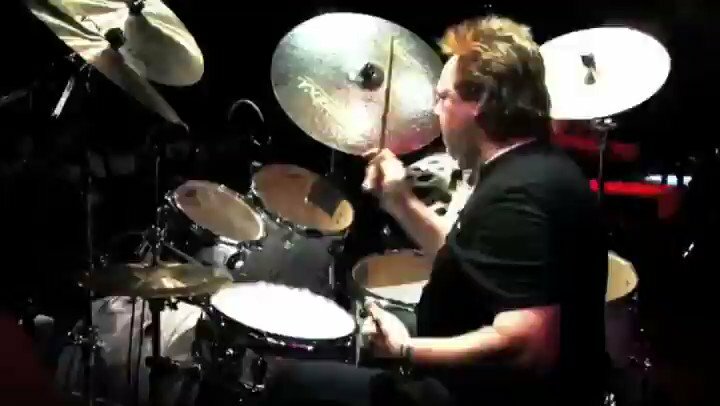 Rick has enjoyed the opportunity of performing with a long list of other leading figures, including rockers, Rick Derringer, Neal Schon and Pat Travers, as well as jazz greats Howard Roberts, Bill Watrous, Jerry Coker, David Samuels And Paul Smith, to name a few. 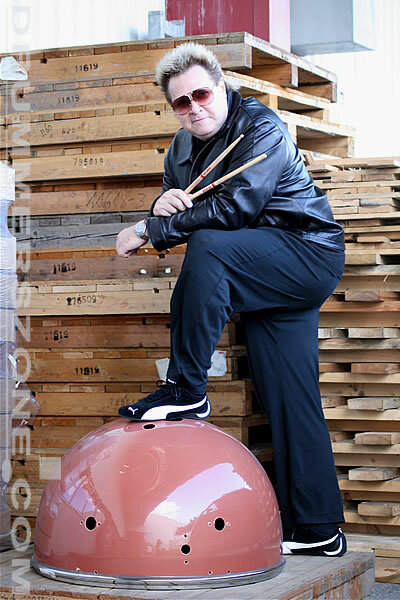 His versatility has also been highlighted on the theme for television's '9 to 5' series, 'Fame,' the Quincy Jones produced soundtrack, 'Fast Forward' and more recently the DVD release of 'Gone in 60 Seconds', 'Daredevil' and 'Spiderman'. 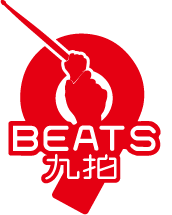 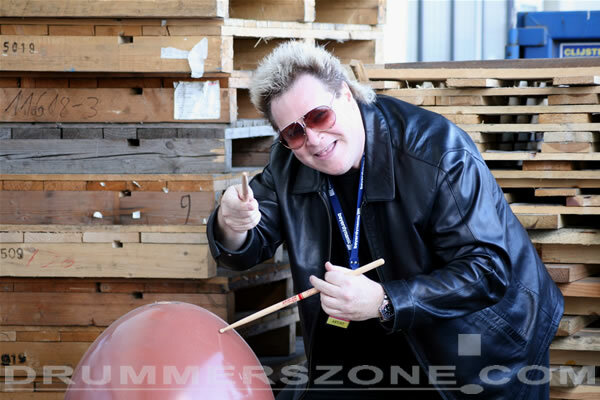 As a composer, his music has been featured in network television, feature films and product jingles. 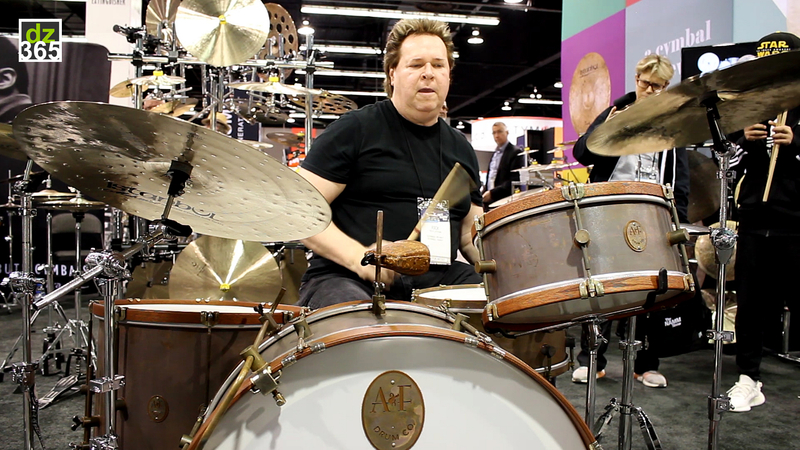 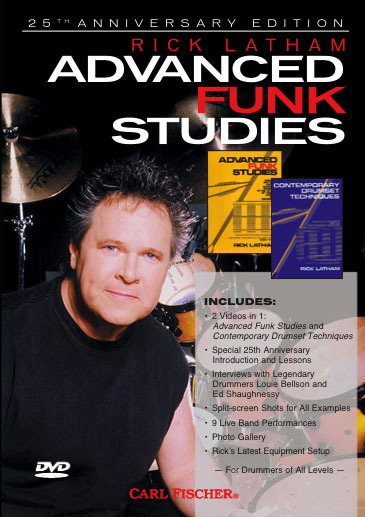 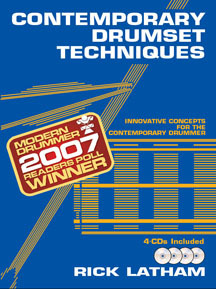 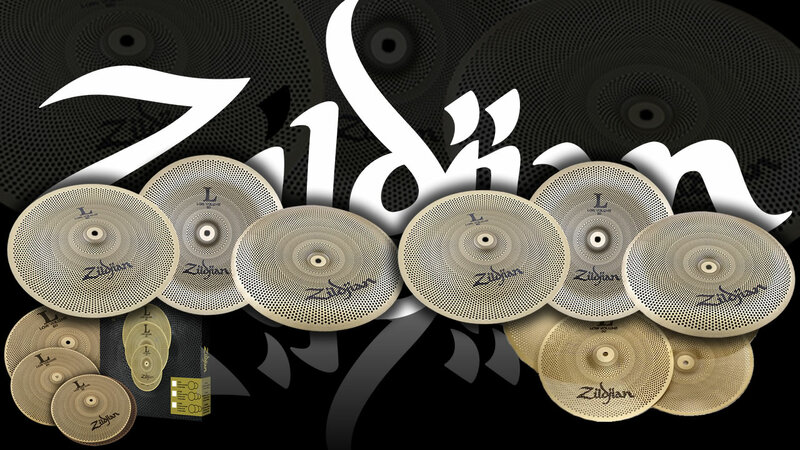 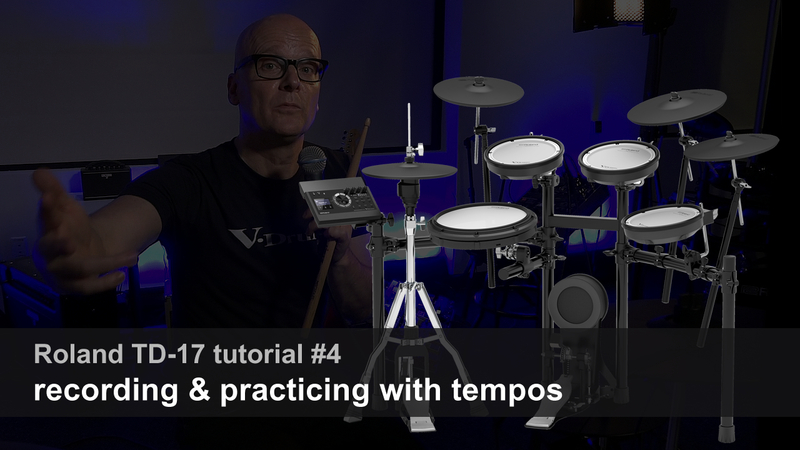 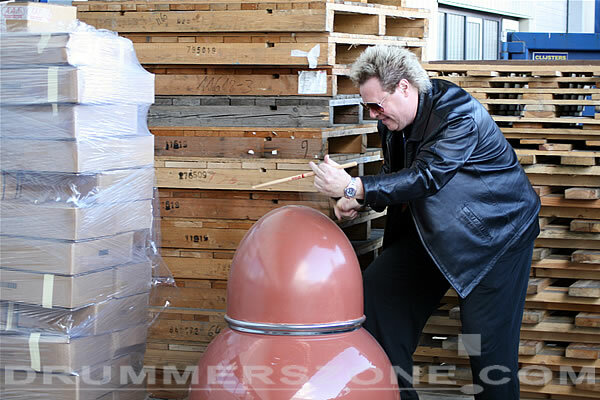 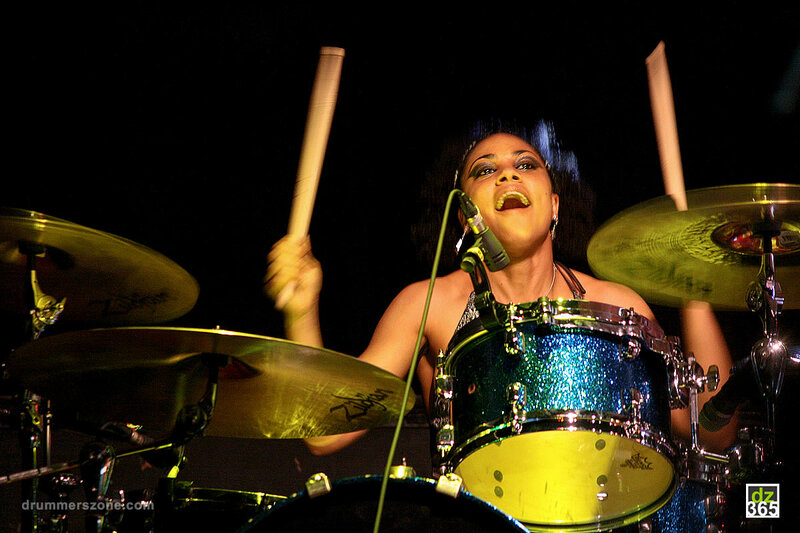 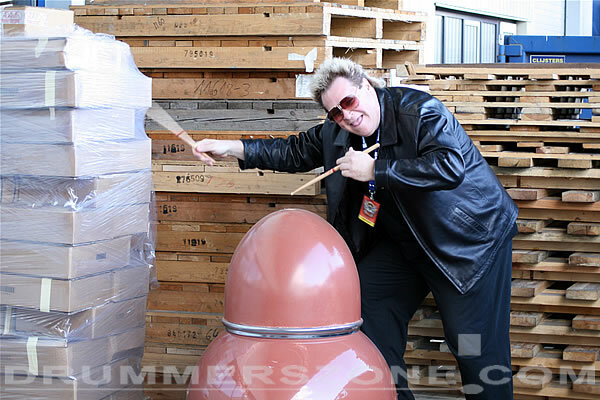 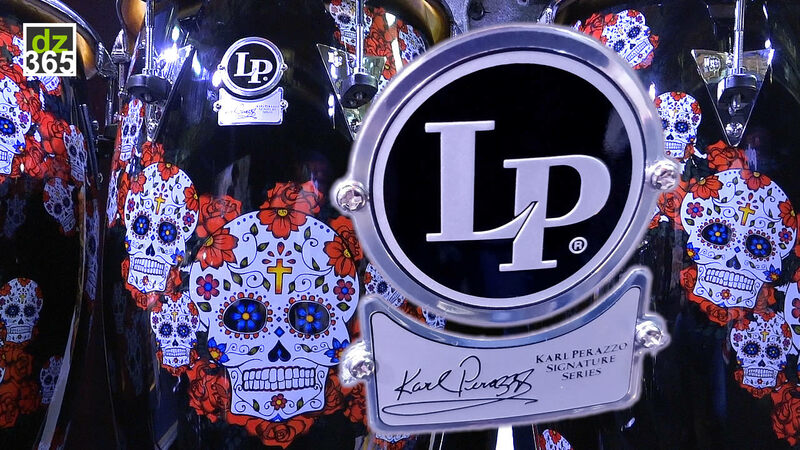 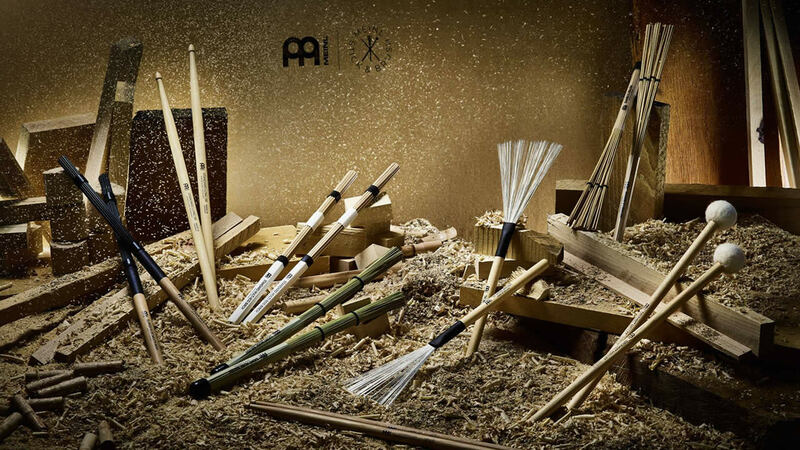 Shortly after relocating to Los Angeles, he also released his second successful book Contemporary Drum Set Techniques and soon afterwards the instructional videos that parallel these works. 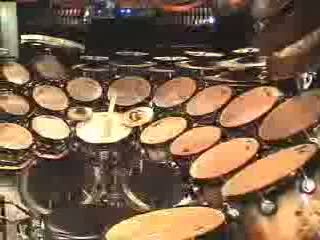 2005 brought the release of his highly anticipated 25th Anniversary DVD, which also became an immediate best seller. 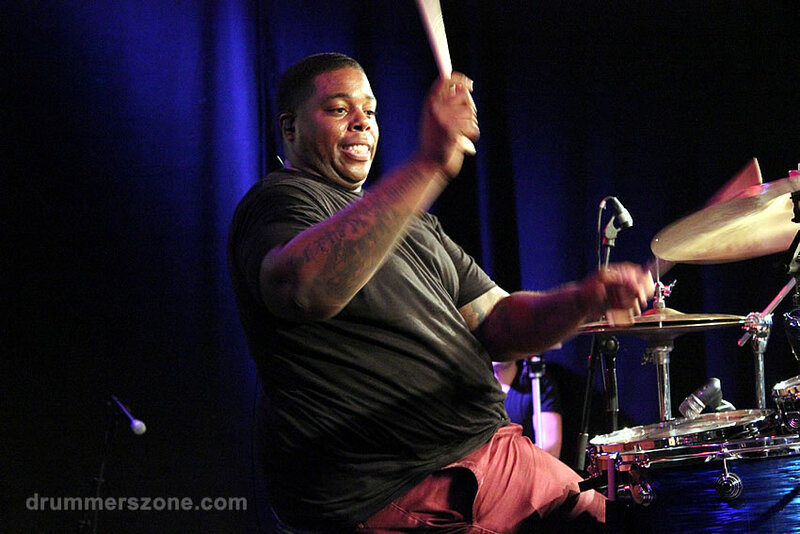 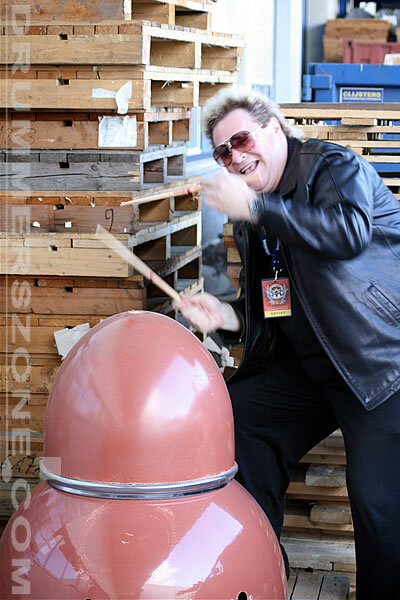 Rick has toured extensively throughout the U.S., Canada, South America, Europe and Asia and is frequently invited as a featured performer to leading jazz festivals, drum festivals and percussion related events around the world. 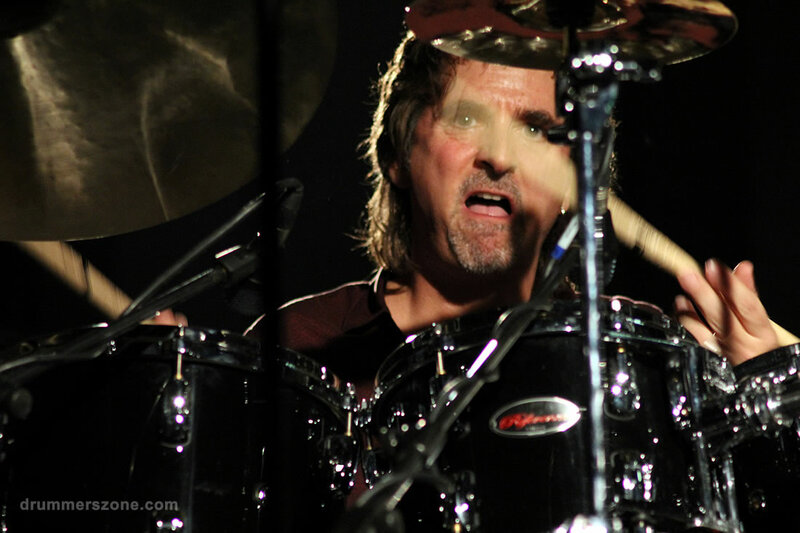 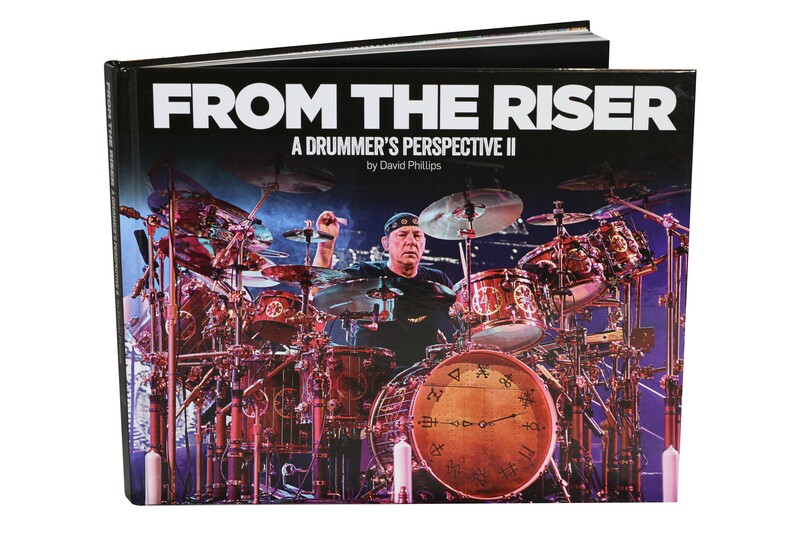 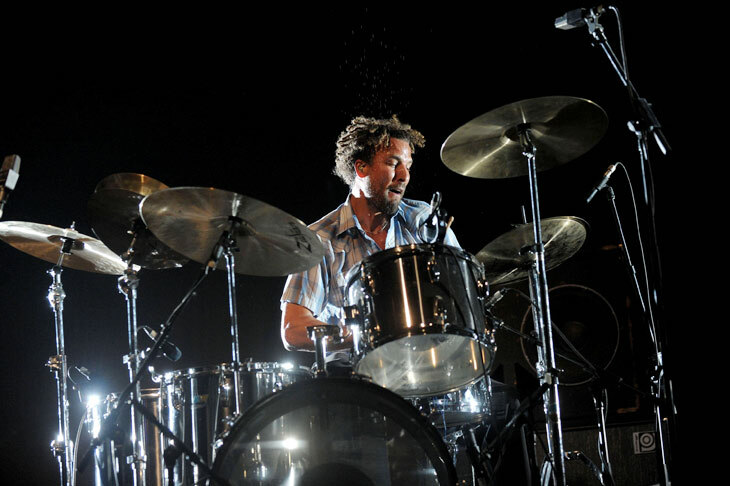 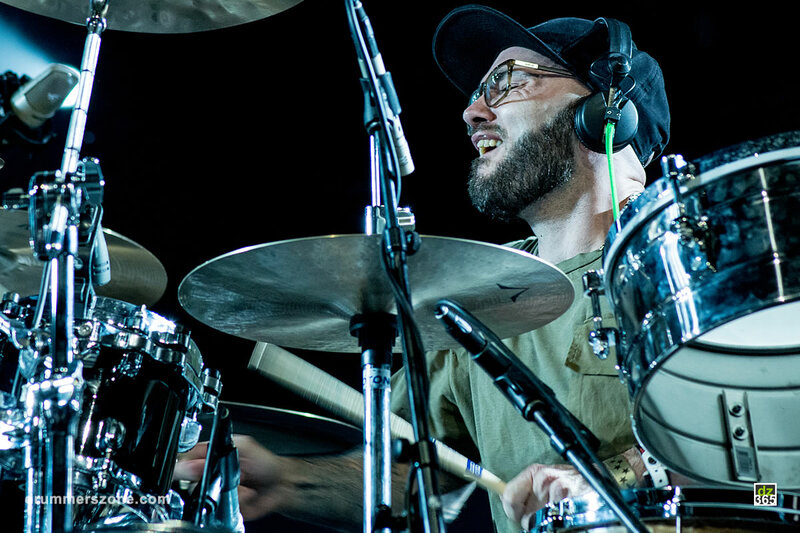 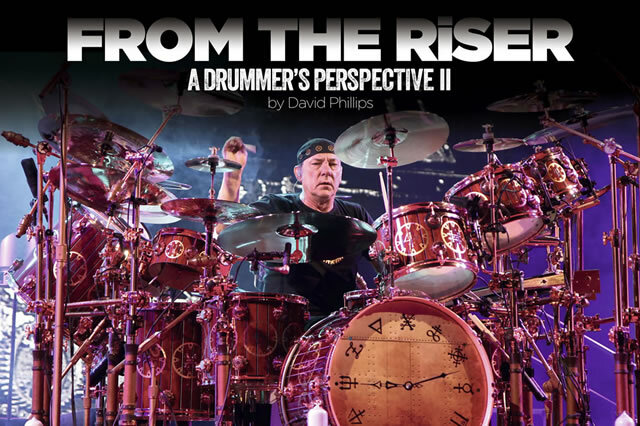 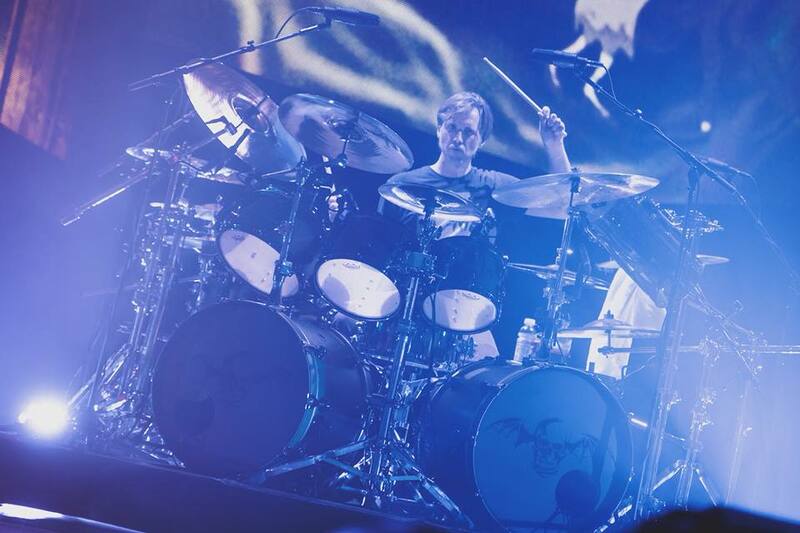 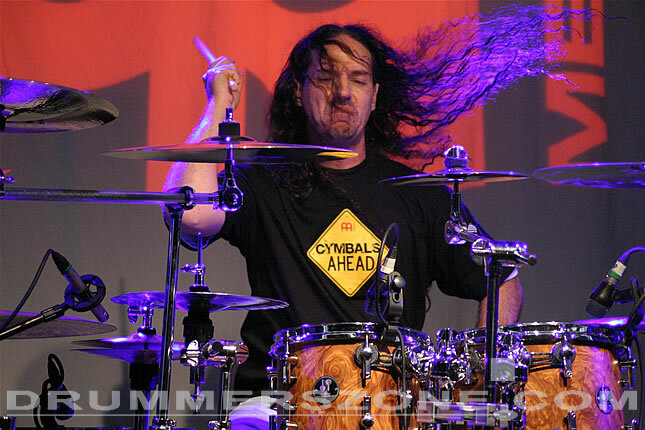 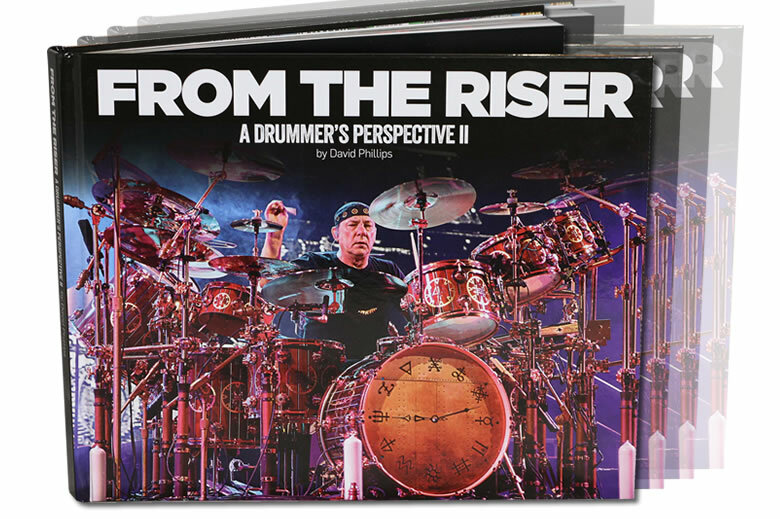 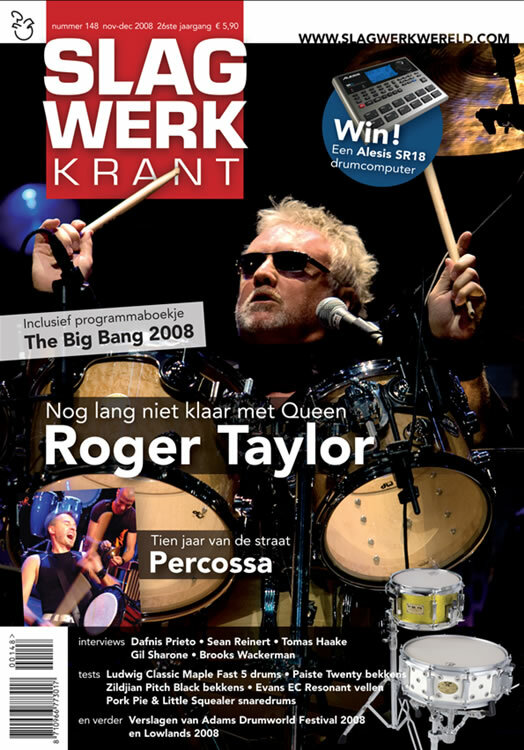 In a recent feature interview, Modern Drummer Magazine refers to Latham as "a man who many consider to be one of the best clinicians on the planet". 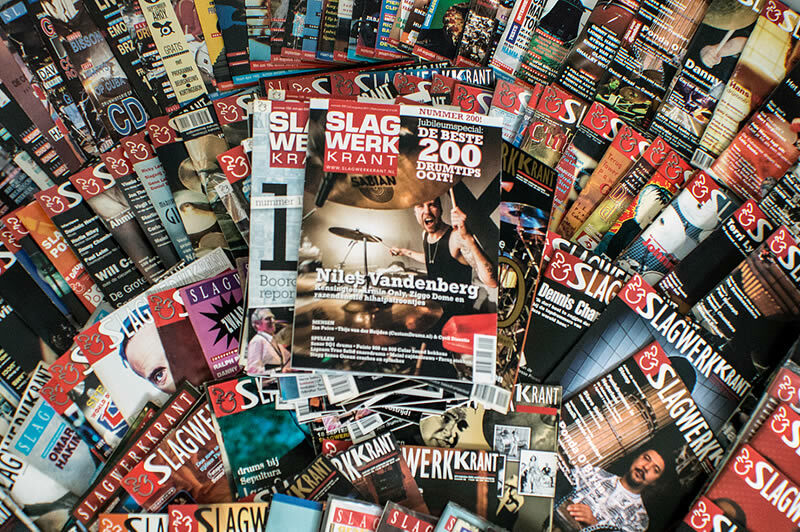 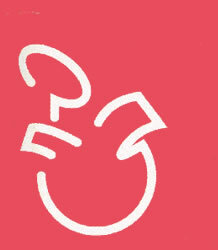 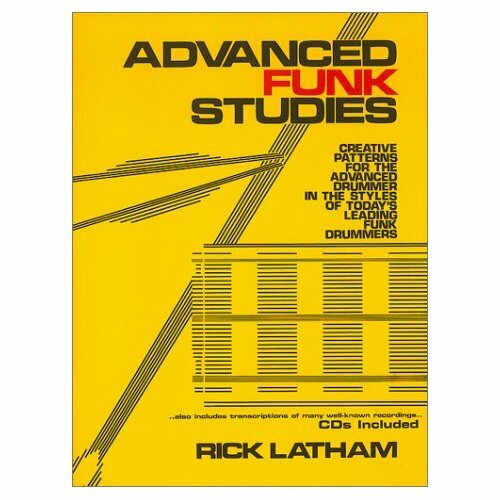 The magazine also names his Advanced Funk Studies among 'The 25 Greatest Drum Books Ever Published'. 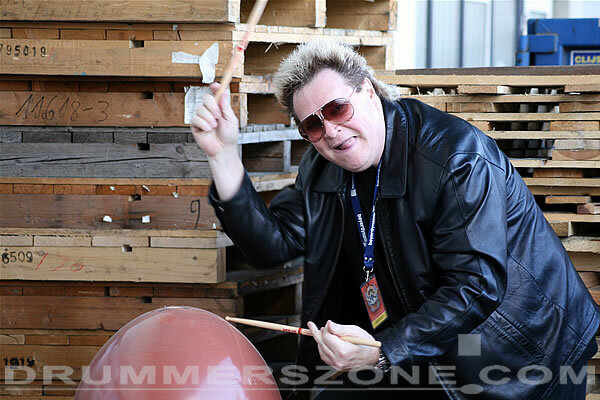 'The Rick Latham Crystal Ball' clear resin bass drum beater are both best sellers and are available in music stores and drum shops worldwide. 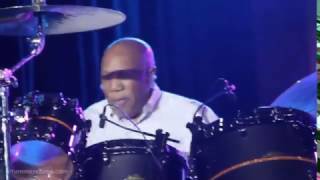 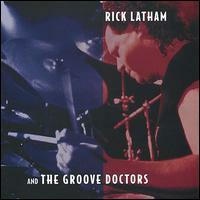 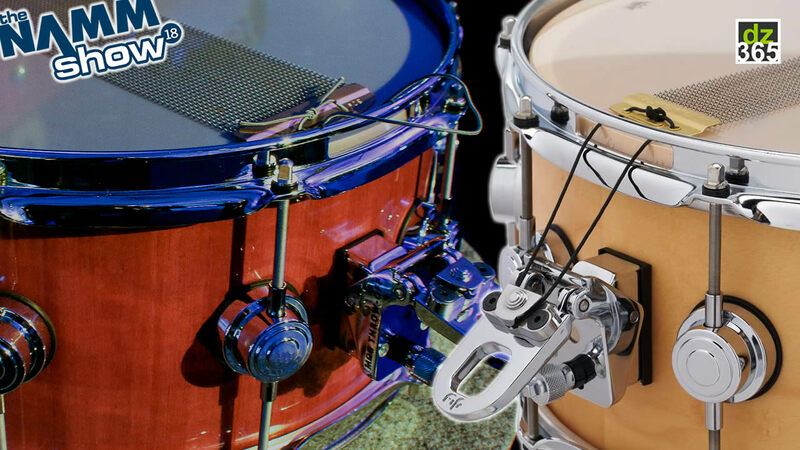 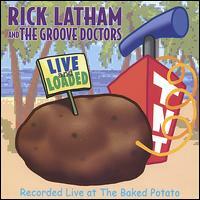 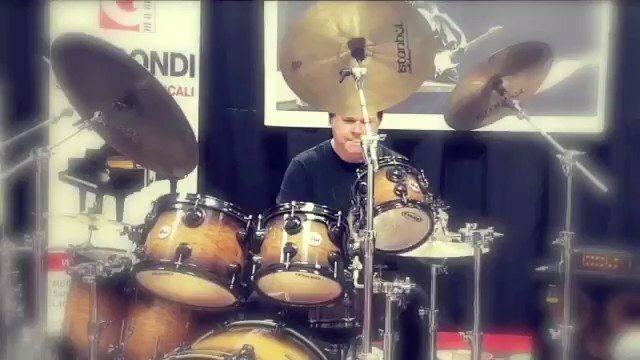 A trend setter for many years, 'Rick Latham's Groove Time' live drum loop and sampling CD, (one of the first to be released) in 1995, is now a standard among recording professionals and Hip-Hop producers. 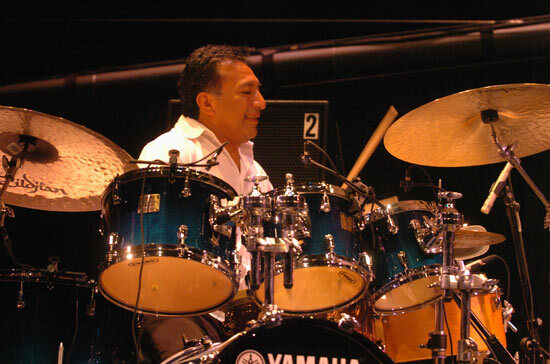 University, he expanded his rhythmic and percussion related vocabulary, studying snare drum, mallets and timpani with Harold Jones. 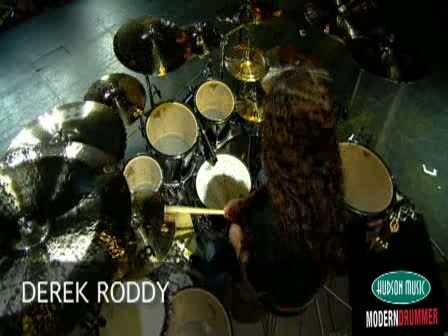 He was even the winner of the school�s Young Artist Concerto Award, performing the Milhaud Concerto for Batterie and Petit Orchestra with the school�s orchestra. 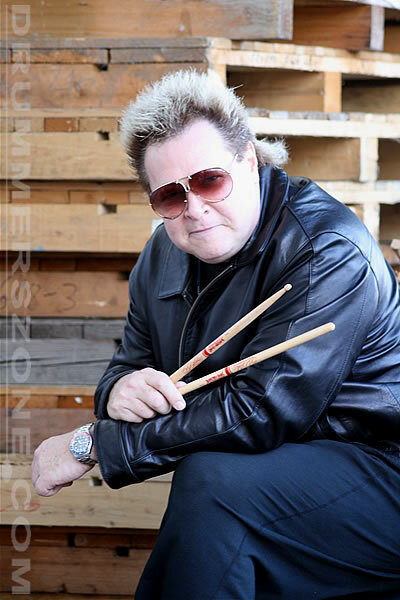 In 1977, Latham was granted a prestigious teaching assistantship at North Texas State University, where he taught mallets and snare, while pursuing his Masters Degree in Percussion with Robert Schietroma and Ron Fink, and studying drumset with Jim Hall. 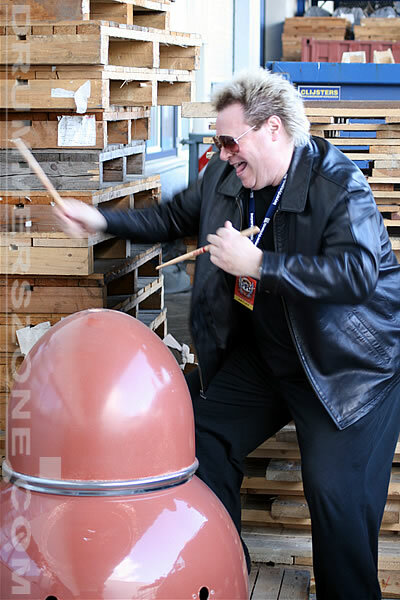 While at NTSU, Rick was also a featured soloist, performing with this school�s Wind Ensemble, Percussion Ensemble, Symphony Orchestra and the legendary North Texas Lab Bands, as well as instructing the NTSU drum line. 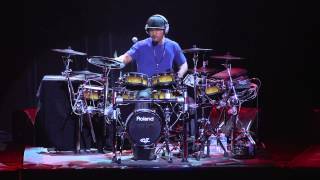 Since relocating to L.A. his career has remained at a whirlwind pace with only more great things on the horizon for this �Doctor of Groove�. 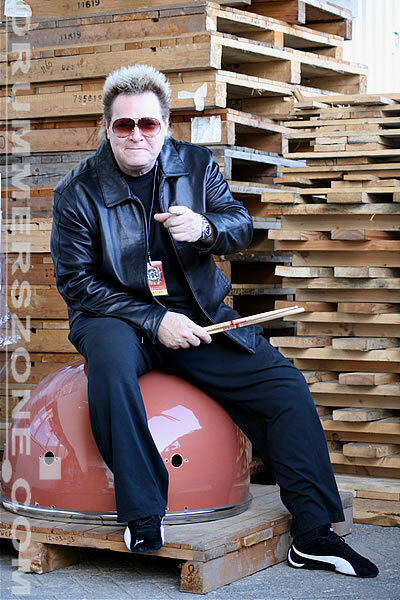 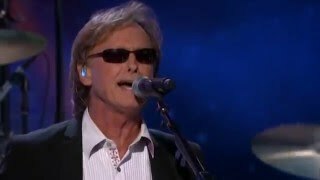 In addition to maintaining a full playing and touring schedule, doing sessions, presenting master-classes and private teaching, Rick also enjoys producing, composing and writing and fuels his passion for music and performing arts education through his involvement in the evolution of new music and media technology.